No matter how many federal regulations are put in place, we’re never going to be fully protected by our government from harmful toxins. At some point, we’re just going to have to protect ourselves. Mind Body Green has outlined 6 ways we can reduce our exposure to toxins without having to rely on the passage of new government regulations, and we’re going to explore a couple of them here. 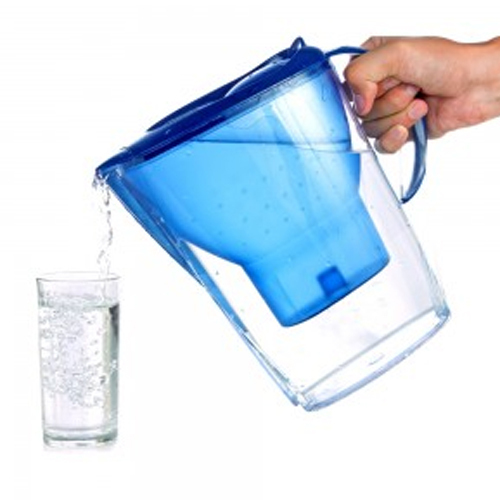 Drink filtered water – Drinking filtered water can greatly reduce the chances of exposing your family to harmful toxins. Water treatment plants are a good start, but they can only do so much. Reducing its citizens exposure to “endocrine-disrupting chemicals (EDCs), carcinogenic and mutagenic pollutants” should be the goal any government and it’s clearly a goal of our very own. But you can’t rely on our government alone, we have to take some steps for ourselves, and those provided by Mind Body Green are a good start.